Hit the water for a little R&R! Just you, the kayak, and some fish! 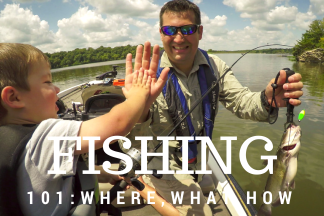 Kayak fishing Kansas waters is a great way to catch a lot of fish. It’s also an angling style with much to offer for those that may not be able to secure a boat or that want to fish some smaller ponds, streams, or coves. Kayaks are affordable, with some new models selling for $150. Watch end of the year sales, and you just might snag one for cheaper! Most are also light enough, anglers can easily load and unload on a vehicle. Another plus, kayaks travel easier than a boat and make for the perfect camping tag along. 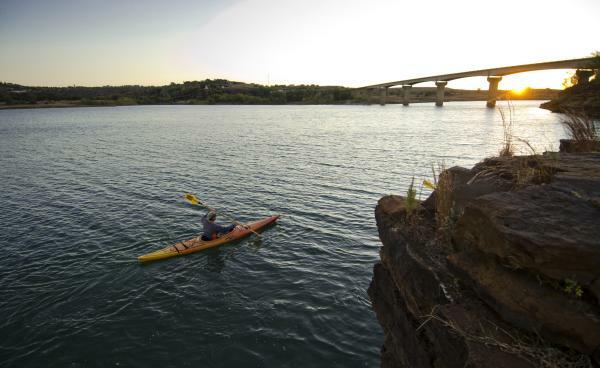 Kansas has hundreds of mid-sized community and county fishing lakes that are perfect for kayaks. There are also plenty of quiet coves and feeder streams at large reservoirs, too. Wherever your kayak takes you, you are sure to find fishing galore. 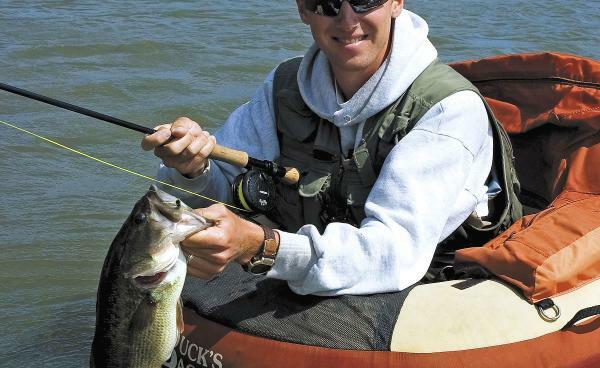 Kayak anglers in Kansas have access to many kinds of great fish. That includes largemouth and smallmouth bass, and even northern pike. Those who like numbers can catch bluegill and crappie galore. For more excitement, anglers can hook a 50-plus pound blue catfish that will easily take their kayak for a tow. 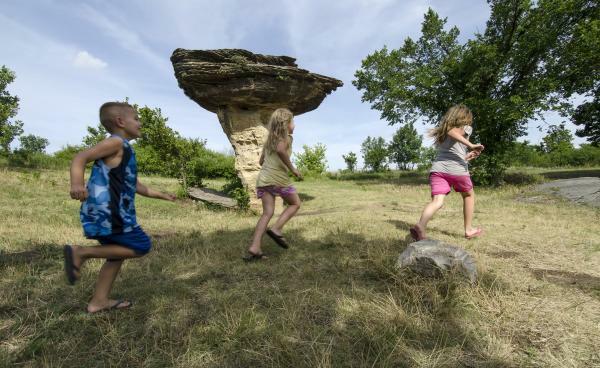 The fish are biting in Kansas, so get a kayak and head for the water, today! Traveling without equipment? 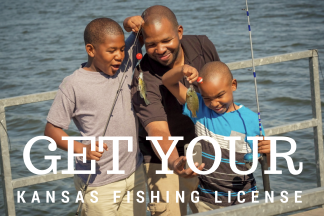 Let one of Kansas' top fishing outfitters assist!